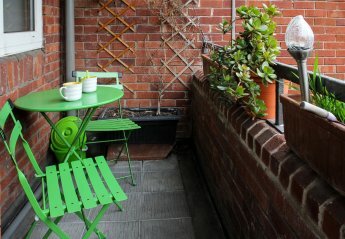 Found 58 holiday rentals in London & South East England. 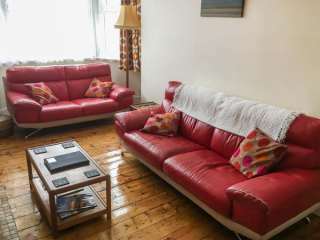 Angel apartment is comfortable after a day walking around London. 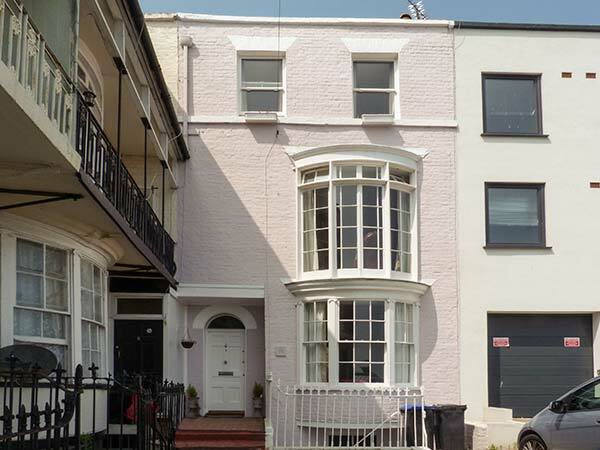 It is close to all the amenities of Upper Street, restaurants, pubs, bars, shops, clubs. 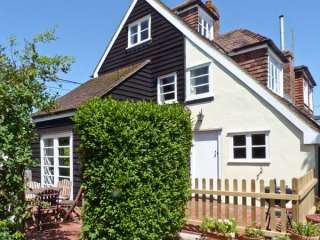 A semi-detached cottage in the village of Icklesham in East Sussex that can sleep six people in three bedrooms. 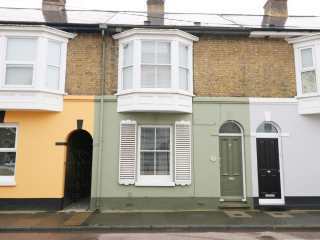 A well-presented terraced cottage near Herne Bay that can sleep four people in two bedrooms. 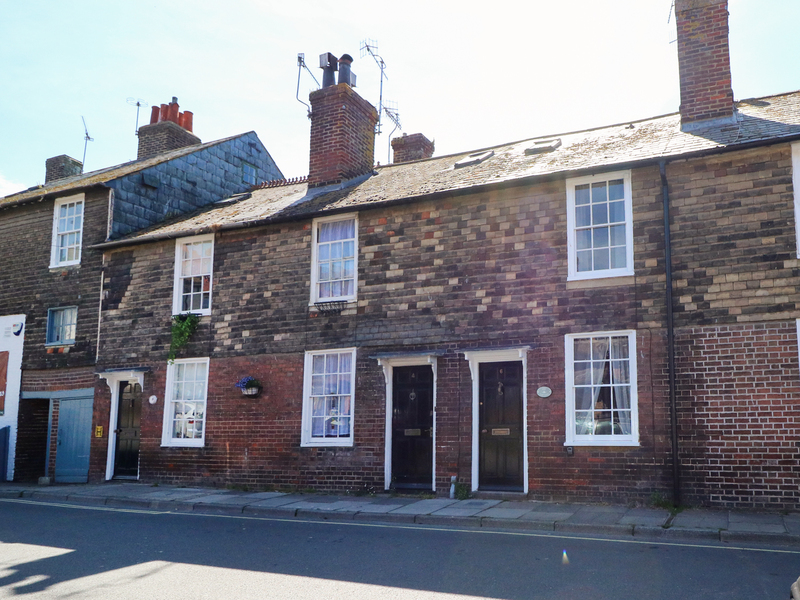 "This stunning Grade ll listed first floor, apartment sits in the centre of the historic town of Rye, and offers stunning views down into the town and over distant fields and can sleep four people in two bedrooms." 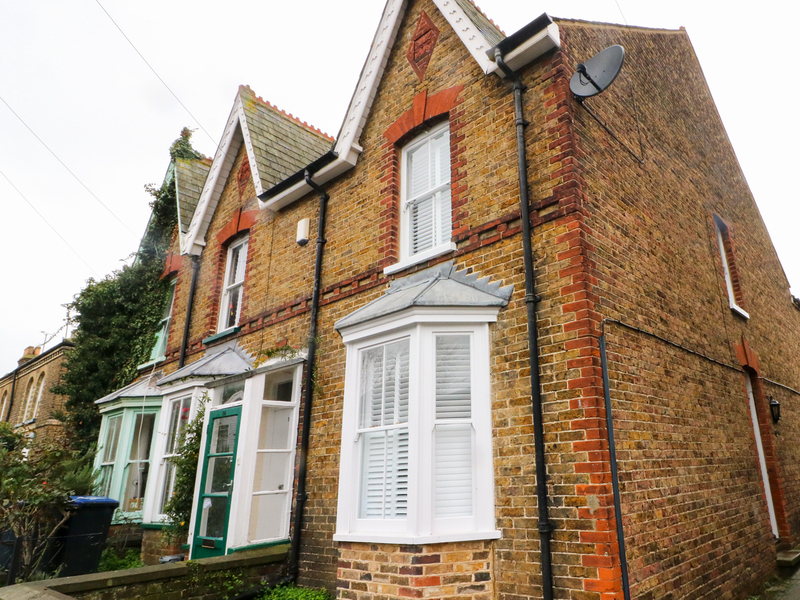 "This retro, first floor apartment in Margate, Kent sleeps four people in two bedrooms. " 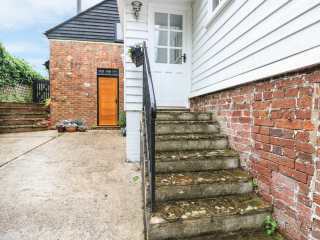 This terraced cottage is in the village of Camber near to Rye and can sleep four people in two bedrooms. 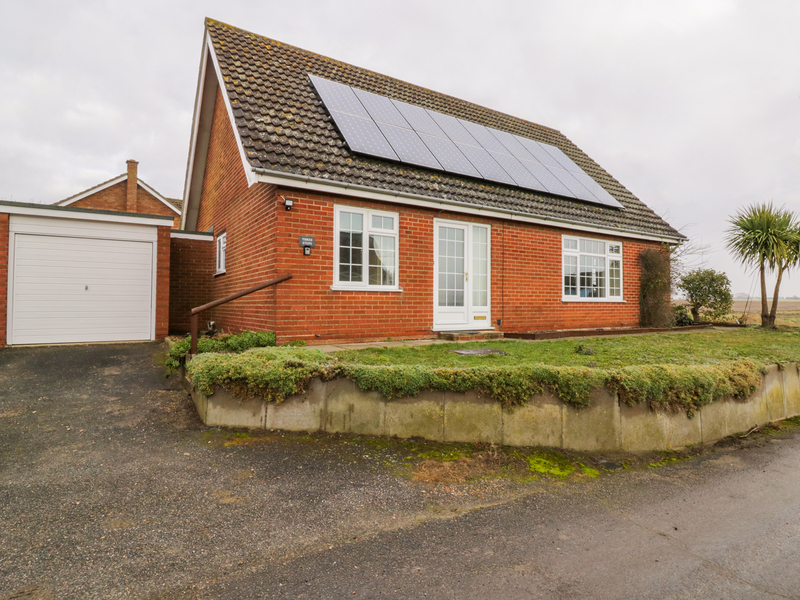 "This delightful bungalow is situated in Friston, Suffolk and can sleep five people in three bedrooms." 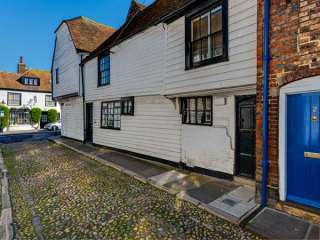 "A terraced cottage resting in the East Sussex town of Rye, it can sleep six people in three bedrooms." 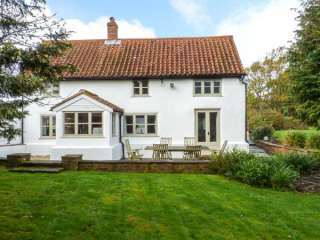 "This semi-detached cottage situated on the owners' farm, two miles from the small village of Bodle Street Green sleeps four people in two bedrooms." 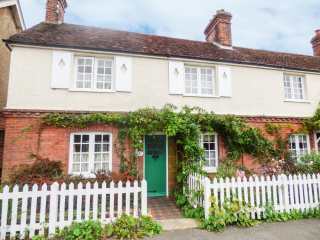 "This delightful 18th century cottage is in the heart of the Kent countryside. 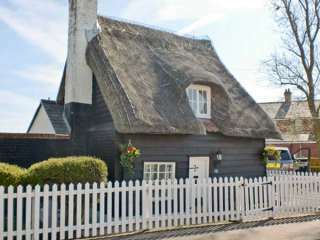 This lovely Marshside cottage, near Herne Bay, can sleep five people in two bedrooms." 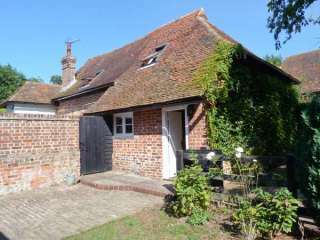 "This cottage is located in the village of Beckley, near Rye, and can sleep six people in three bedrooms." 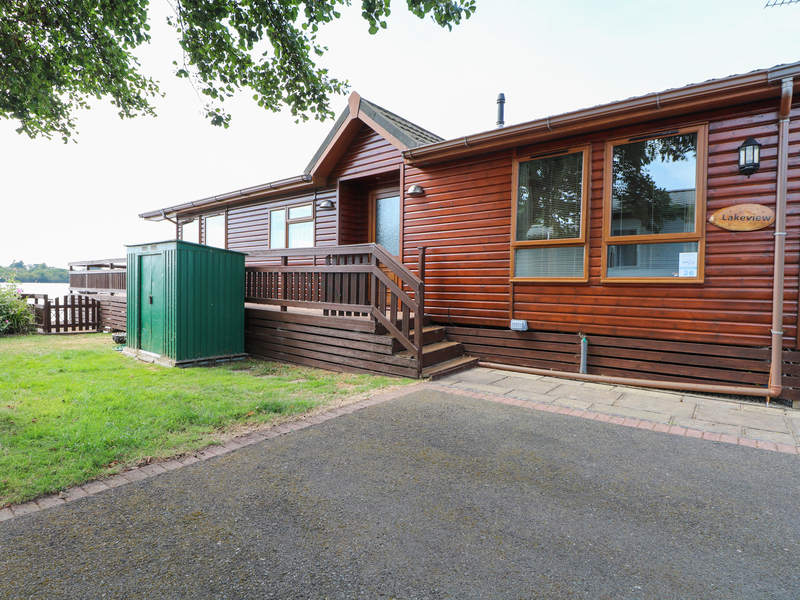 This detached lodge is located one mile from the village of Earnley and can sleep four people in two bedrooms. 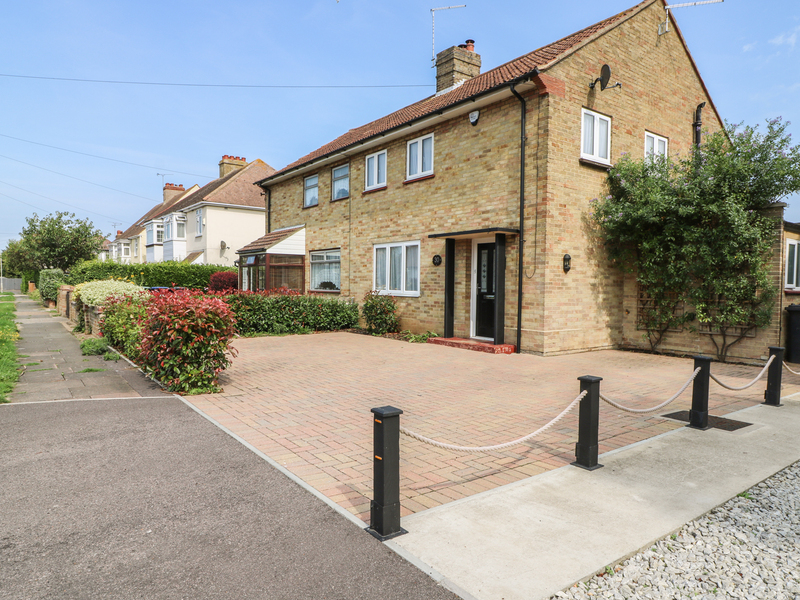 An end-terrace property located within the town of Whitstable. 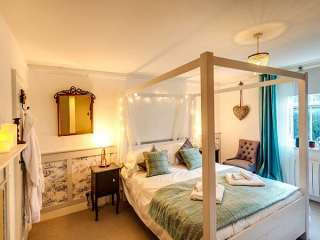 It can sleep up to six people on three bedrooms. 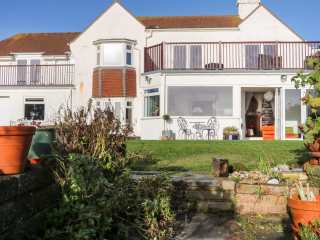 This detached house is located in the village of St. Margaret's at Cliffe and can sleep seven people in four bedrooms. 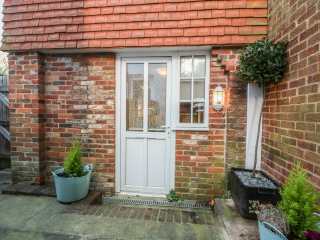 This first floor apartment is in the village of Fulking and can sleep four people in one bedroom. 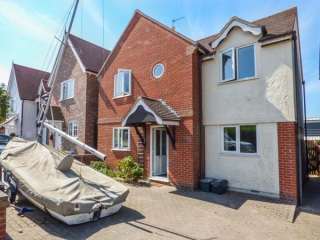 "A ground floor apartment on the outskirts of Worthing in West Sussex, sleeping four people in two bedrooms." 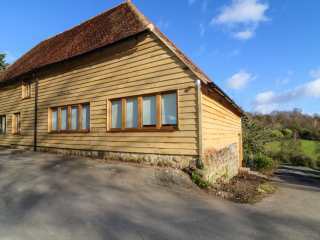 This attached farmhouse sits near the village of Rushlake Green in East Sussex and can accommodate four people in two bedrooms. 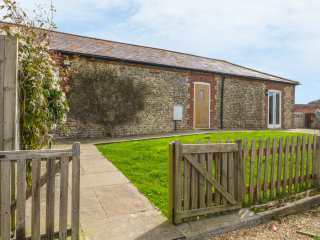 This ground floor converted farm building sits near Angmering in West Sussex and sleeps four people in two bedrooms. 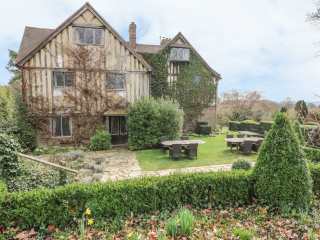 "This cottage is located in the village of Chiddingstone, near Hever, and can sleep four people in two bedrooms." 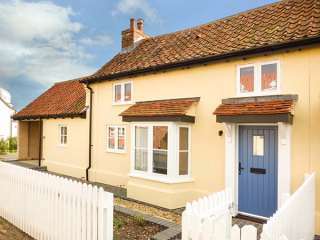 "This lovely semi-detached cottage is situated in the pretty village of Friston, close to the Suffolk Heritage Coast and can sleep four people in two bedrooms." 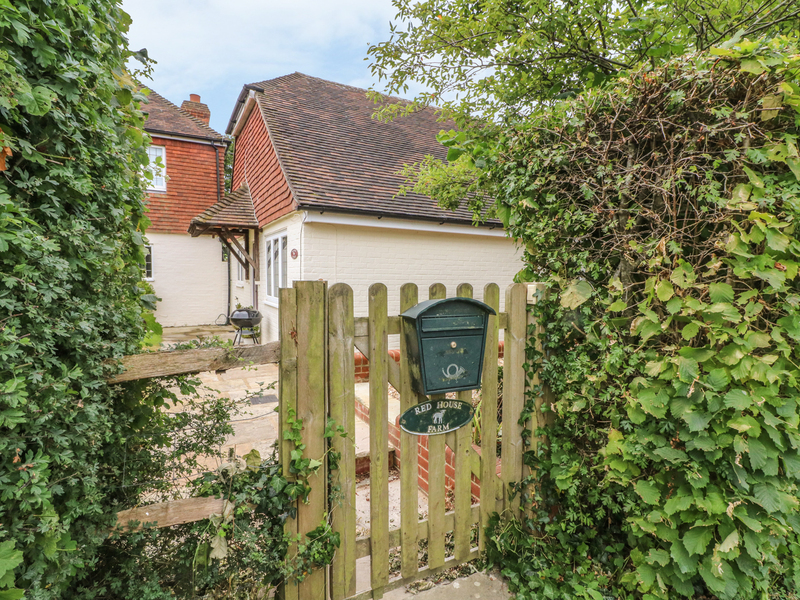 "A semi-detached cottage set in the town of Horsham in West Sussex, it can sleep two people in one bedroom." 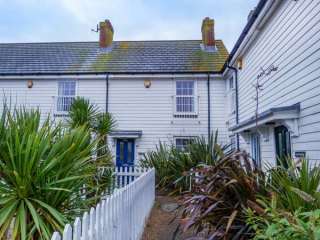 This terraced cottage sits in the town of Deal in Kent and can sleep five or six people in three bedrooms. 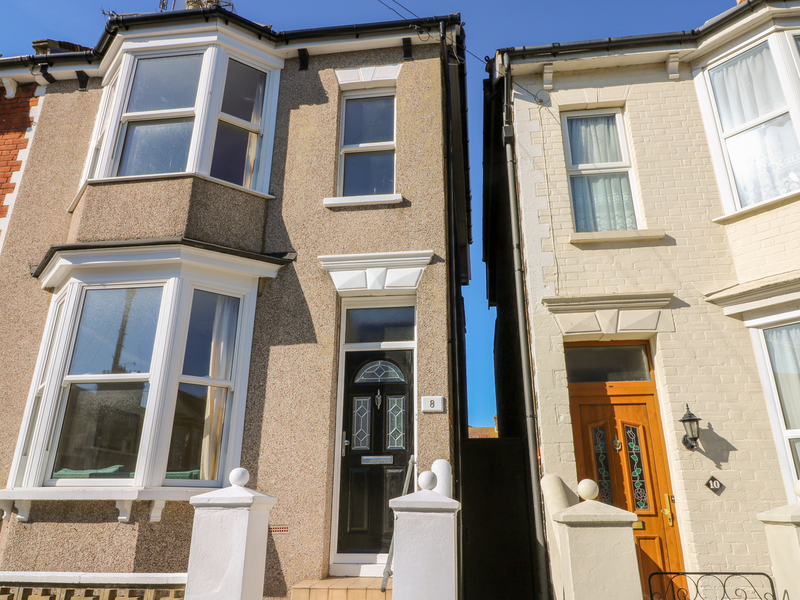 This semi-detached cottage resides in the lovely seaside town of Ramsgate in Kent and can sleep four people in two bedrooms. 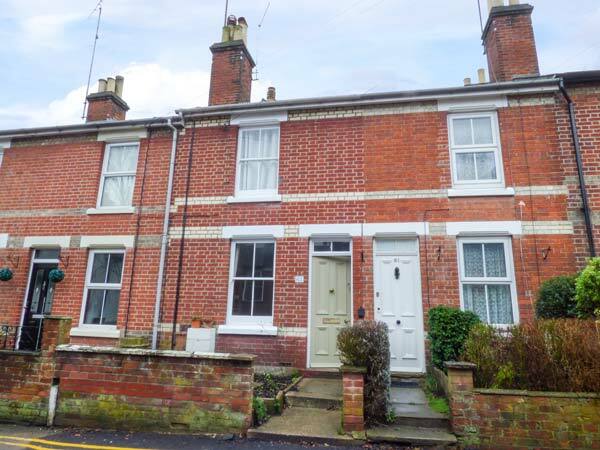 "A semi-detached house near the city of Chichester in West Sussex, able to sleep five people in three bedrooms." 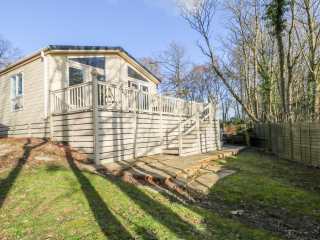 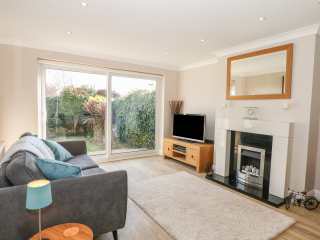 "This beautiful, detached holiday home is located along a leafy lane just outside the main village of Birdham, only three miles from Chichester, and can sleep seven people in four bedrooms." 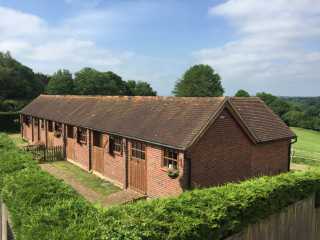 This first floor apartment is located near to Sidlesham in Sussex and can sleep three people in one bedroom. 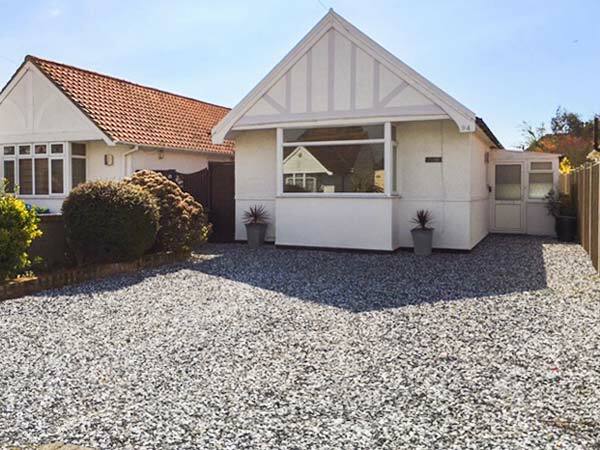 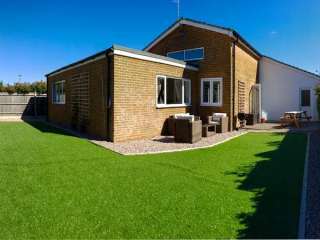 "A detached bungalow perched on the outskirts of Pagham, housing three bedrooms which can sleep up to six people. " 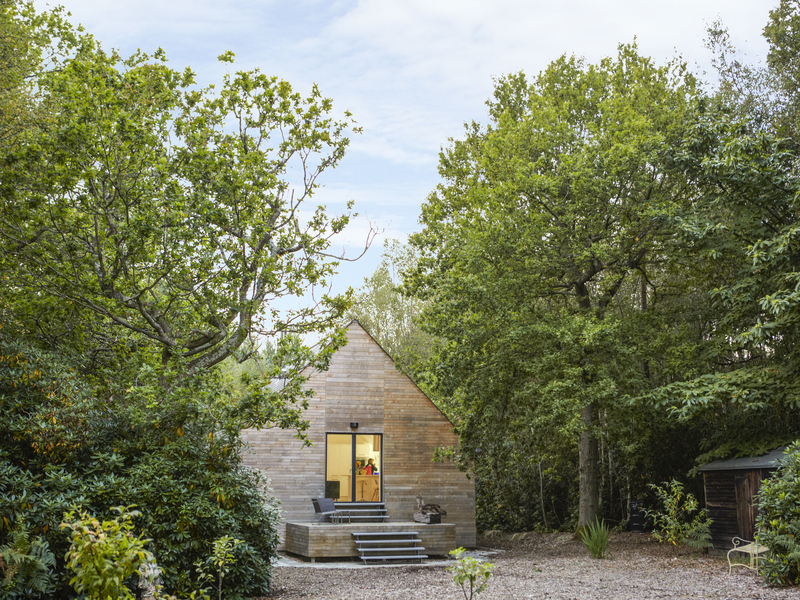 A slate-clad cottage set in the town of Eastbourne in East Sussex that can sleep three people in two bedrooms. 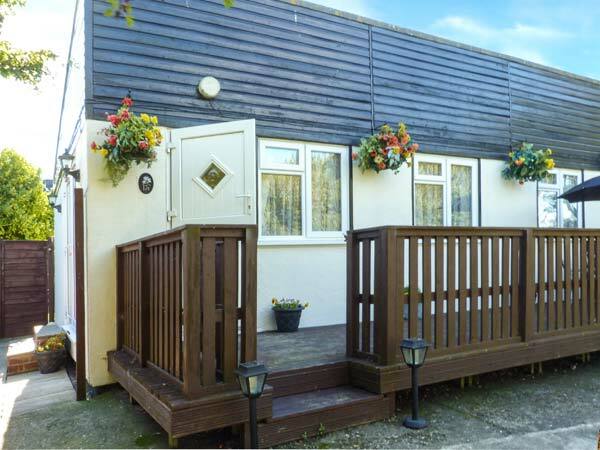 "This cottage is located in the village of Herne Bay, near Whitstable, and can sleep five people in three bedrooms." 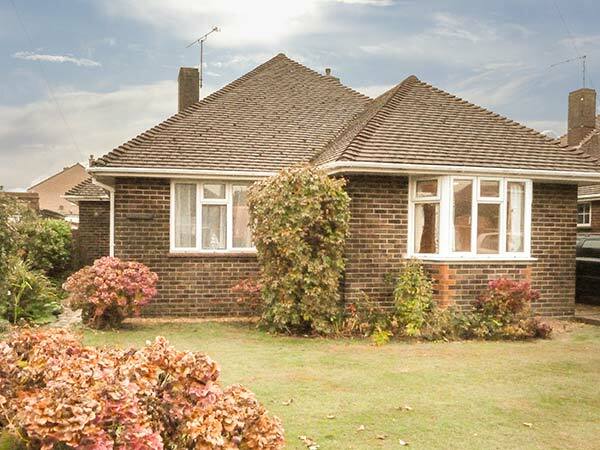 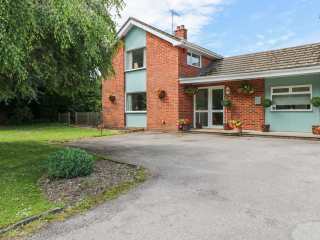 "A lovely bungalow in Beckley, sleeping five people in three bedrooms. " 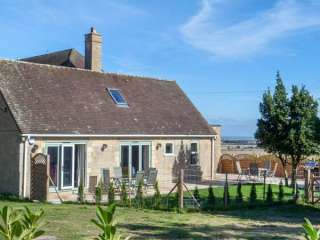 "This delightful 18th century semi-detached cottage is situated in the picturesque village of Piddinghoe, in the South Downs National Park close to Newhaven and can sleep six people." 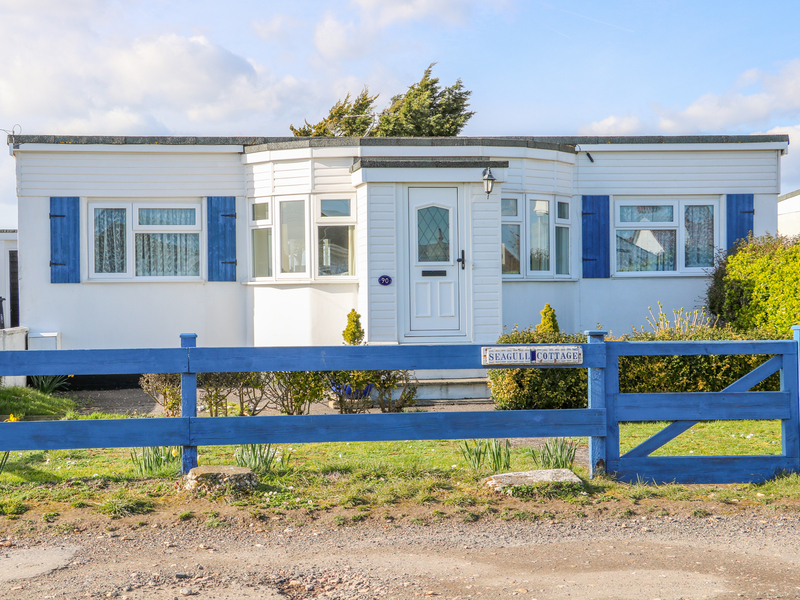 "This large detached lodge is on the outskirts of Hastings, East Sussex and can sleep six people in three bedrooms." 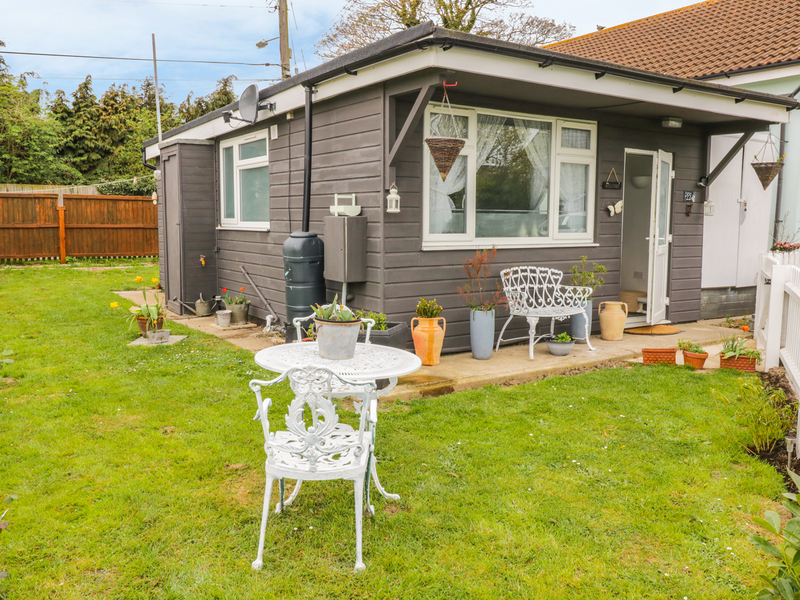 This modern attached cottage rests close to the town of Rye and sleeps two people in one bedroom. 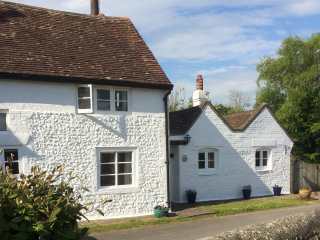 This lovely detached cottage is in the village of Rustington in West Sussex and can sleep four people in two bedrooms. 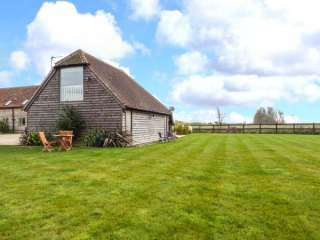 "This cottage is located near the village of Chichester, close to Goodwood, and can sleep four people in two bedrooms." 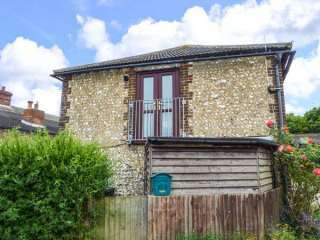 "This character semi-detached cottage sits in the small rural hamlet of Marshside near Herne and Herne Bay, Kent and can sleep five people in three bedrooms." 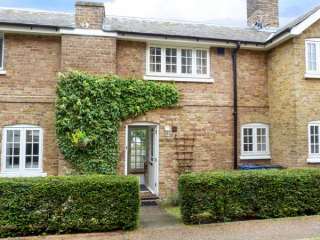 This wing of the owner's home is situated two miles from Rye and sleeps six people in two bedrooms. 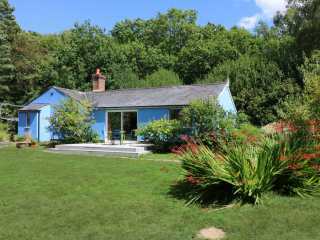 We found 58 holiday rentals in London & South East England.